El Salvador hotels. - Hotel videos, user reviews, cheap booking! Showing 1 - 10 of 80 best hotels. | Sorted by rating. 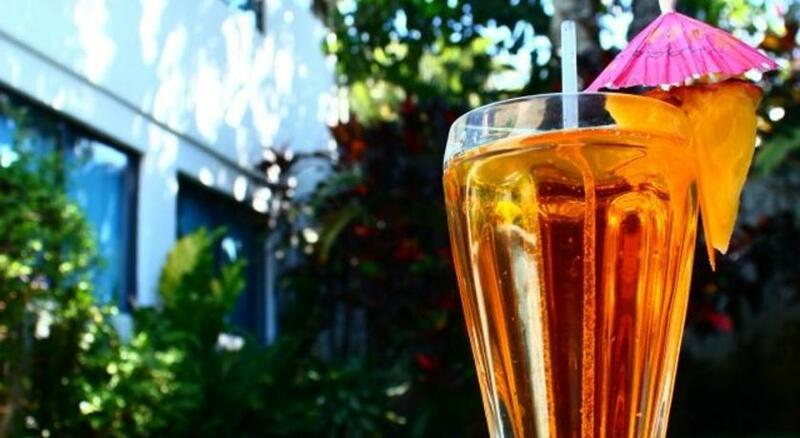 Offering an extensive garden, an outdoor lounge area and modern design, the Hotel-Boutique Casa ILB is located 10 minutes’ drive from the El Salvador Art Museum and from the Presidente Theatre. In Suchitoto in El Salvador, this charming colonial house overlooks Suchitlán Lake. It offers an outdoor pool and air-conditioned accommodations with flat-screen cable TV and a private bathroom. 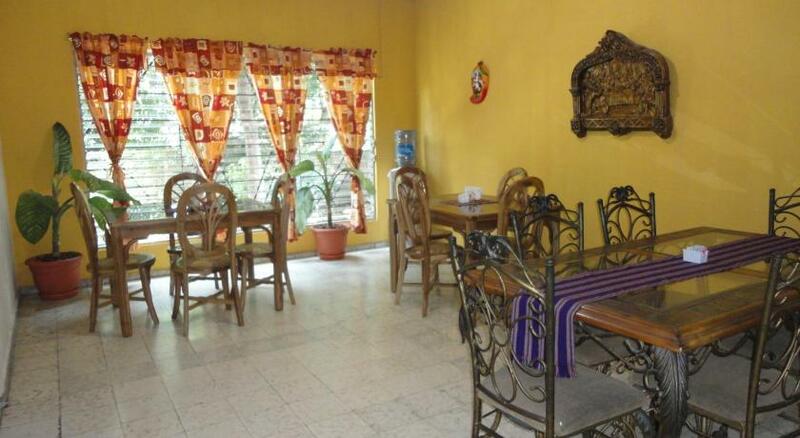 Hostal Doña Marta is located 1 km from Cuscatlan Park and from Tin marin Museum. It features a sun terrace, a garden, complimentary Continental breakfast and free Wi-Fi throughout the property. Featuring a gym and an outdoor swimming pool, Hotel Clarion Suites Las Palmas San Salvador is located 500 metres from Bicentenario Park. It offers free Wi-Fi and a 24-hour reception. Located in the Ciudad Merliot neighbourhood, Hotel Merliot offers a 24-hour reception, free private parking and air-conditioned rooms with cable TV. An outdoor pool, a gym and Jacuzzi® and a free airport shuttle are available at the Hilton Princess San Salvador. The spacious rooms have views of the city or San Salvador Volcano. Hotel Lonigo offers simple, bright accommodation, a swimming pool and buffet breakfast only 5 minutes’ drive from San Salvador World Trade Centre. Wi-Fi and parking are free. Villa Serena San Benito is in San Salvador’s San Benito district, 10 minutes’ drive from the centre. It offers a massage service, free Wi-Fi, free continental breakfast and free parking. Hotel Casa Las Magnolias is set in an Art Deco mansion in the Zona Rosa district, 10 minutes’ drive from central San Salvador. 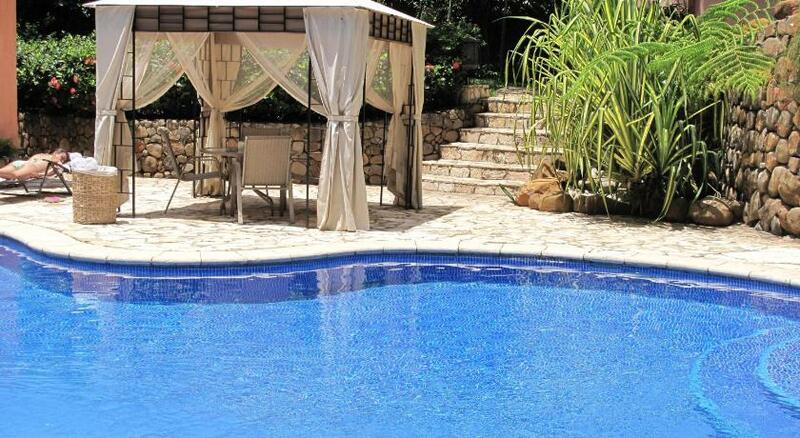 It offers an outdoor pool, free Wi-Fi and free parking. 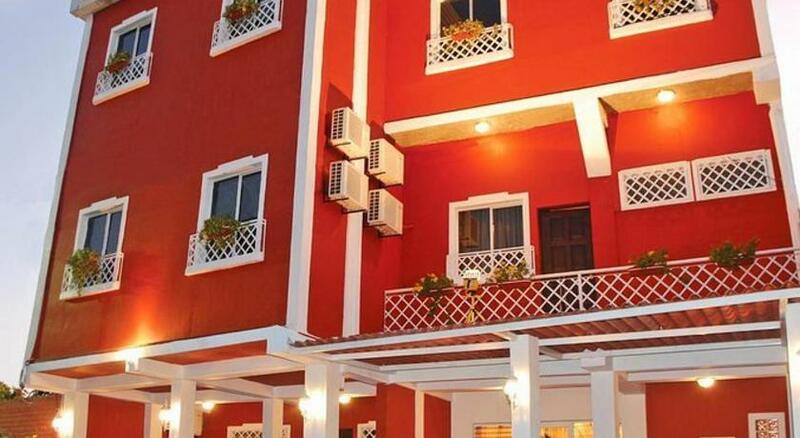 This pleasant B&B is set in San Salvador’s business and residential area, 500 metres from the World Trade Centre.